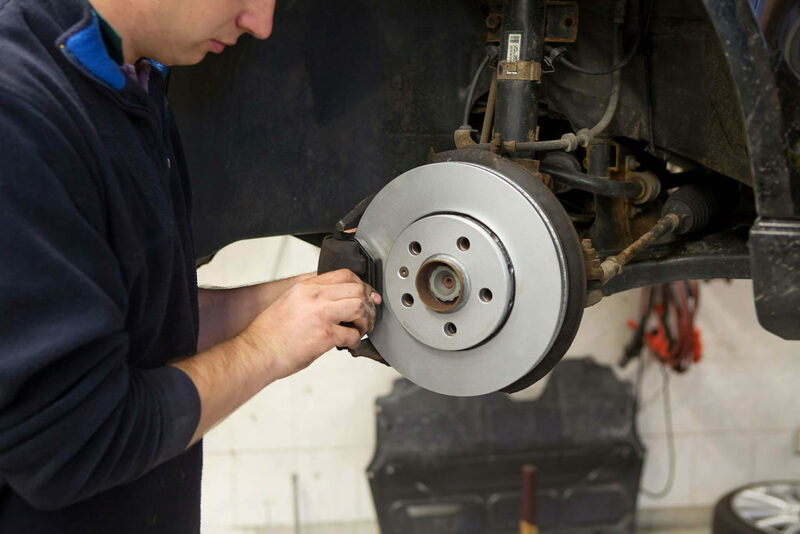 Northern Lakes Auto Center offers a wide variety Auto Repair services. Servicing all vehicle makes and models as an independent repair and maintenance shop. Northern Lakes Auto Center is a full service tire center that sells and services all major tire brands including: HANKOOK, GOODYEAR, FIRESTONE, BRIDGESTONE, TOYO, MICHELIN, COOPER, GENERAL, FALKEN, PERELLI, and many more. We get next day deliveries from all of our tire vendors, so if we don’t have it in stock, we can get it fast.